It’s planting season! Time to get new plants into the ground to establish before winter and also the ideal time to move and replant trees and perennials. Get to your local GCA garden centre for more inspiration, ideas and expert advice. Read below and find out how to PLANT SMART. Look out for 4-pack or small pot perennials in your local nursery. Not only will they save you money but they’ll also fill large areas faster with year-long colour. 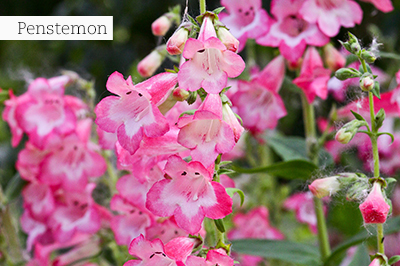 Penstemon – these are the stalwarts of autumn. They are drought resistant and great for quick colour. *Salvias – many varieties with aromatic foliage and tubular flowers that attract birds and insects. 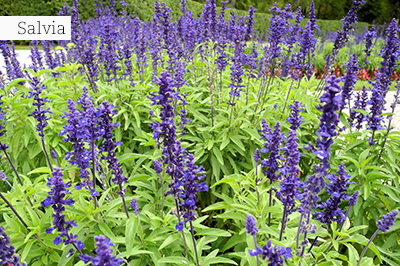 Salvias grow in a wide range of growing and soil conditions and cope with dry periods. *Angelonias – for a colourful display in flower beds and in pots. They are excellent as cut flowers. Grow angelonias in rich, well drained soils in a warm, sunny or semi-shaded position. Gazanias – flower all year round in protected gardens. Plant in full sun in soil on the sandy side, with good drainage. Good for coastal gardens and their roots bind the soil so are excellent on slopes. A large variety of attractive, flowering succulents are also available at your local nursery. Fill your boot with compost, compost & more compost! Apply to each and every planting bed as nutritious mulch. Prepare soil by digging it over to the depth of a large spade, while working in copious amounts of compost and include bonemeal to promote strong root growth. 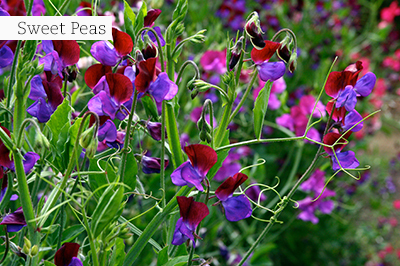 It is sweet pea sowing time – prepare deep trenches for them by digging in compost from your local GCA garden centre and generous dustings of bonemeal or superphosphate (do not use bonemeal if you have dogs). Soak the seeds overnight in tepid water before sowing directly. There are very few flowers that can match the true blue of Lobelia, that comes in light to dark blue, as well as white and dark pink. These grow anywhere in full sun or semi shade and like loose, gritty soil. When nothing else seems to grow, punnets of seedlings can still be planted out, provided the area does not receive heavy frost. There are also trailing Lobelias, which have a more cascading habit and suitable for hanging baskets, window boxes and for softening edges of raised beds. Roses are simply spectacular in autumn! To ensure quality blooms into the winter, continue with regular preventative treatments/spraying for black spot, beetles and bollworm. As the days get shorter, the roses start to go dormant and withdraw food from their leaves. 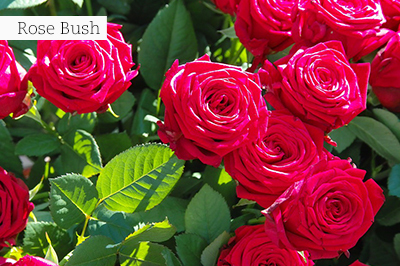 To compensate for this and to provide enough food for new growth and flowers, fertilise with rose food – your local GCA will advise you on the best option. Regular watering is very important if there is insufficient rainfall. Spice up your food garden with these deliciously different veggie varieties. Heirloom varieties are kept true to type, handed down from generation to generation and produce very healthy plants. Some of the exciting varieties on the market these days include strange-looking and fiery chillies, different coloured cauliflower, carrots and broccoli, striped beetroot, and different varieties of tomatoes and brinjals. Start harvesting and preserving herbs for winter, harvesting small quantities at a time. Chop mint, parsley, basil and lemon balm, place in an ice tray, fill with water and freeze. Aromatic herbs, like oregano, marjoram, thyme, sage, bay and rosemary, are better air dried. Continue to feed herbs monthly with a half strength liquid fertiliser and water regularly. For patio and balcony gardens, visit your local GCA nursery for ready to pick potted up miniature veggies for cooking. Autumn is the ideal time to establish young plants before the cold weather set in. Consider deciduous trees with striking autumn foliage. Quercus Palustris is admired and deservedly popular for the rich autumn tints of its foliage and thrives throughout South Africa. It grows 10 – 15m tall and requires a sunny position in the garden. Take care not to plant it too close to walls, paving etc. Stake during the beginning years – especially if your garden tends to be windy. 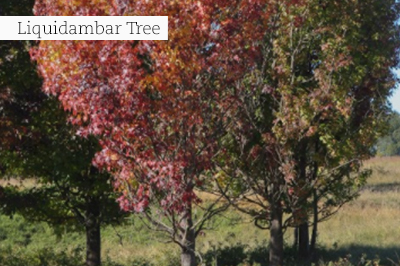 For indigenous Autumn colour consider Celtis Africana, Liquidambar or Combretum. Neaten evergreen shrubs and hedges without cutting back too harshly. Take care not to prune winter or early-spring flowering plants – as you’ll miss out on their annual display. March is a good time to prune overgrown conifers and to experiment with conifer topiary. Remember to spray them preventatively against infestations of Italian Cypress aphids. 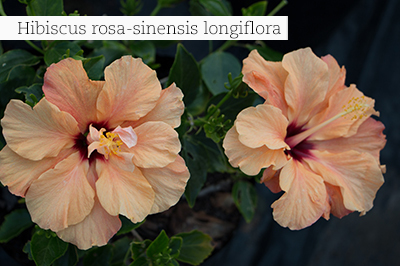 Hibiscus rosa-sinensis longiflora ‘Adonicus Apricot’ - known as the long life hibiscus, longifloras is a selection with longer lasting flowers. This shrub with its apricot-coloured flowers can be planted in a sunny to semi-shaded spot and in colder areas protected by planting in a container in a sheltered area. Buxus microphylla ‘Faulkner’ is a glossy evergreen that can be shaped very easily into balls, pyramids or low hedges. They are low maintenance and a very tough plant that grows in sun or shade. This buxus is hardy to cold and frost. Polygala myrtifolia commonly known as the September bush forms a medium-sized shrub or small tree up to 3m tall and perfect for small gardens. The flowers are in shades of purple and mauve at their best in mid-October. A good indigenous plant across winter- and summer-rainfall areas of the country. Fill pots and beds with petunias – they love the drier winter weather. Water the lawn every three to four days and strengthen for winter by top dressing with an organic boosted fertiliser. If you prefer an inorganic lawn fertiliser then use 3:2:1 at 45 grams per m². Fertilise container plants, hanging baskets and seedlings with liquid plant food. Prune all evergreen shrubs, trees and creepers immediately after they finish flowering. This allows buds to quickly set for the following season. Prepare your containers now for a stunning spring display! By the end of March the retail nurseries will be filled with winter bulbs and seedlings, so remember to buy bulbs early, before supplies run out. When planting a new tree ensure the support is suitable and correctly tied. The support should be at least two-thirds of the planting height and the tree secured to it twice. Leave enough space for the growth spurt in spring so that the tie does not cut into the bark and create a weak spot. Remember to follow good water practises - for example, reduce watering as the weather cools. Gardenia augusta hybrids (Cape jasmine) are possibly the best known scented shrubs in local gardens. 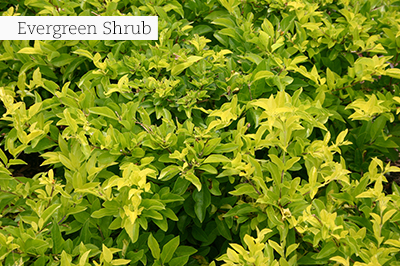 These neat evergreen shrubs are seldom without buds or blooms from spring through to autumn. Grow in rich, well-drained soil in sun or semi-shade. 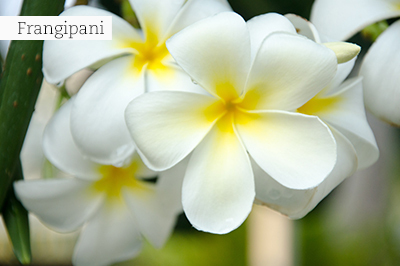 Plumeria rubra (frangipani) grows well in the tropical and sub-tropical areas of the country. They withstand drought and bloom profusely from late spring through summer and into autumn. There are a wide range of different coloured flowers that are beautifully fragrant. They are easy to grow and require little attention, flourish in almost all soil types, from sand to clay, and they cope with a wide range of pH levels – both acid and alkaline. They grow best in full sun. Capsicum annuum ‘Black Pearl’ (ornamental chilli) is a compact, bushy ornamental chilli that will reach a mature height of 40 to 50cm. The young leaves are greenish in colour but turn glossy black as they mature. The small white flowers are followed by very hot fruit that are shiny black at first and then turn bright red. These plants will grow indoors and outdoors in a sunny spot in well-drained, moist soil. Take stock of any evergreen trees that may have grown strongly and will now be shading your garden and trim or thin out. Cut back all summer flowering perennials that are looking tired. Pay attention to salvias, daisies, lavender and fuchsias. It is a good month to do a thorough feeding. Plants and lawns will respond well to fertilising now with some 2.3.2. Not only will they give you another flush of growth, it will help to strengthen them for the winter to come. Fertilise all your container plants, hanging baskets and seedlings with a liquid plant food. Go to autumn plant sales, there are great bargains to buy and most plants will be lush and big after a whole summer season’s growth. Get your spring bulbs while the selection is good. Do not plant them yet, the soil needs to cool down. Keep the bulbs in a cool, dry and dark place till April and if it’s very hot, May before planting. Sow more flowering plants directly into well prepared soil for masses of colour in the winter garden.